For details or information on publicity campaigns, social media communications (Twitter, Facebook, YouTube), clients, events, fees or just anything. 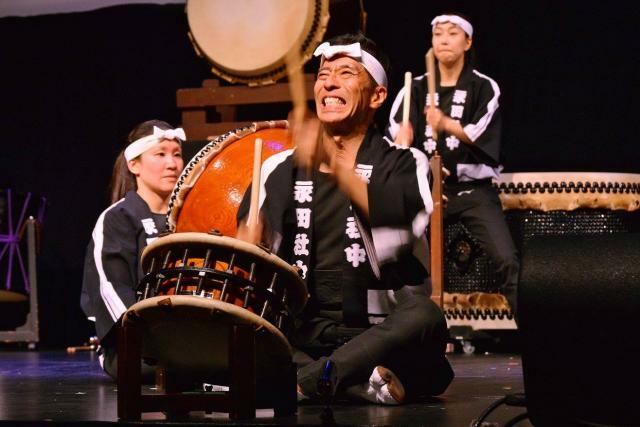 Music: Pre-eminent Canadian taiko group Nagata Shachu announce their exciting 2017-2018 season titled ‘Beats Beyond Boundaries’ at Harbourfront Centre! Next concert is a collaboration with Toronto Blues artists Ken Yoshioka and Julian Fauth at the Brigantine Room on March 24, 2018! 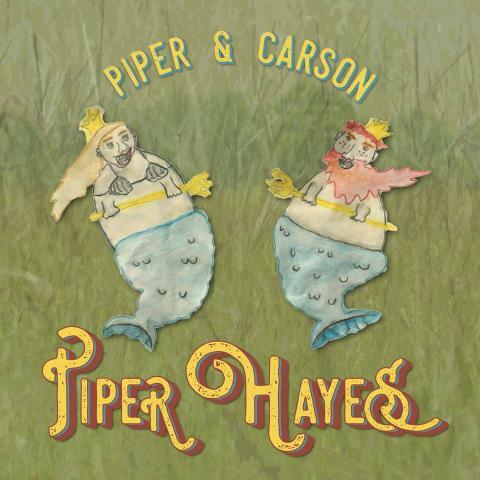 Music: Folk-pop singer, songwriter Piper Hayes launches her first full-length album with two CD release concerts in Ontario! The first is at This Ain't Hollywood in Hamilton on December 7 and the second is at The Dakota Tavern in Toronto on December 8, 2017!